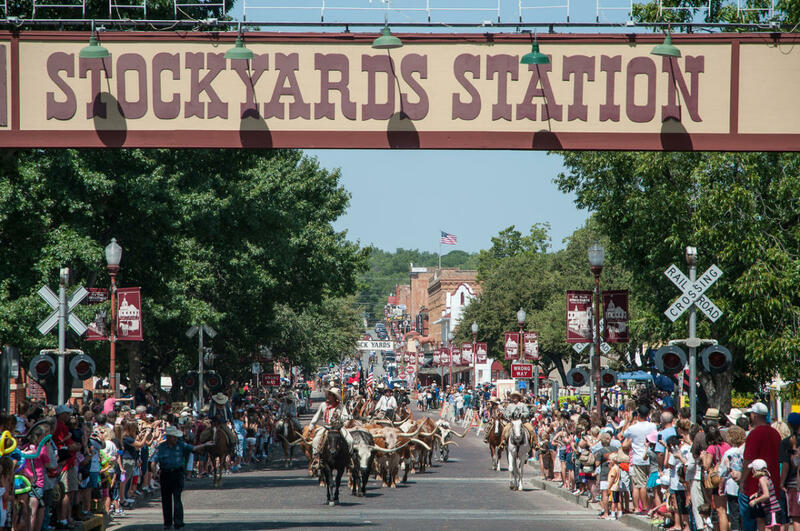 Take a historical walking tour and learn about the colorful history of the Fort Worth Stockyards! Tours are offered by Stockyards Station. 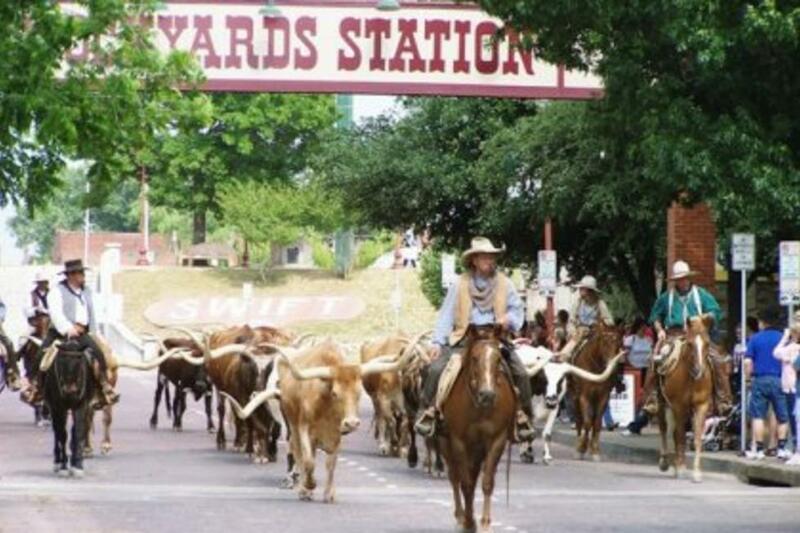 The walking tours visit historic locations throughout the Stockyards. 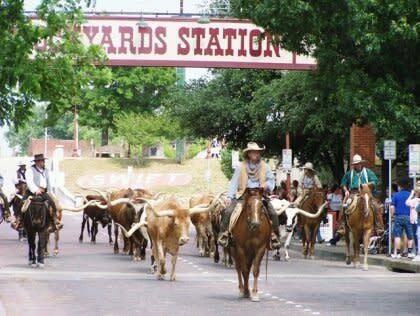 On your Wrangler Tour a personal tour guide will walk you through several historical markers including the Hog and Sheep Pens, Cowtown Coliseum, Livestock Exchange Building, and share historical facts, culture and stories. Tours are available: Monday - Friday: 2 pm or 4 pm Saturday: 12:30 pm or 2 pm & Sunday: 12:30 pm, 2 pm or 4 pm. *Tour times are subject to change so please reconfirm the time of your tour.